Hello dog-lover! Your love for your dog - your special friend - has led you to this site. Here at Devoted Dog I educate dog guardians and their dogs on how to connect and respond to one another by using simple training methods that dogs pick up and understand. Learn more about my approach below. Dogs learn by consequence and by association, and with positive reinforcement, I teach classical and counter conditioning with desensitizing, luring and extinction techniques to modify behaviour. I have extensive training in: breed genetics and effects on temperament, dog behaviour, body language and signals. The latest in today’s training techniques are used and simplified, so you can learn how to train and communicate effectively with your dog. "Michele has trained and cared for our Yorkie on an ongoing basis for over nine years. She has a natural ability to communicate with and train her canine clients! Our dog is always very receptive to her cheerfulness and enthusiasm. We always notice improvement in his behaviour following her sessions." “Tulip has been doing phenomenal! She’s so much smarter than Kody and I realized! 😊. The tips you taught us have been great! Thank you again. "Our three year old Miniature Pinscher, Paddington, had no training. I was surprised how quickly he learned basic training techniques from Michele in the first session! Michele was very patient and taught us the techniques to continue training Paddington. Paddington is now trained in all the basic commands, leash walking, drop the ball, come on command. Michele is very good at training dogs and we highly recommend her. Paddington loves trainer Michele! My training is based on today’s standards of positive reinforcement training and scientific learning theory. 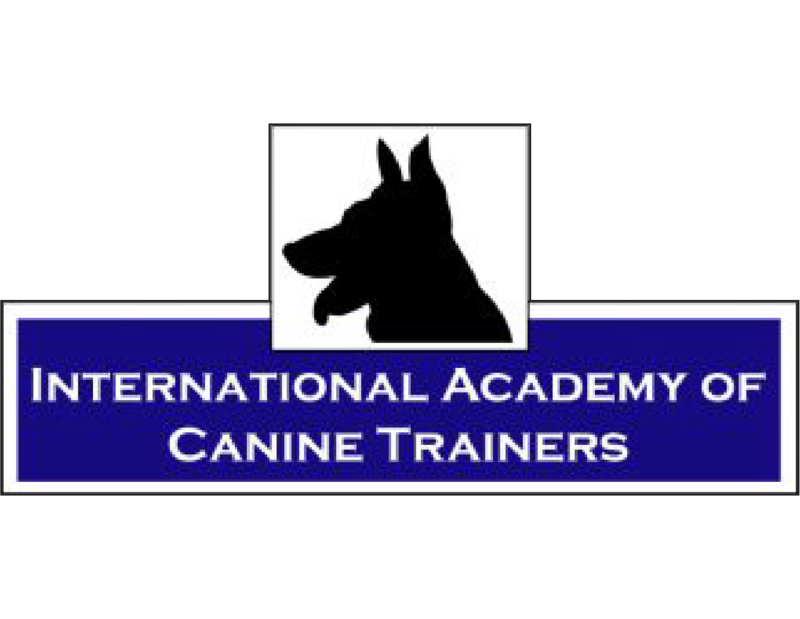 I hold certification from the International Academy of Canine Trainers. Click below to learn more about my training background, certifications and personal experience. Dogs personalities range from self-confident and willing to very independent and easily distracted. There’s no one way to train a dog because training has to fit your dog. That's why I always start with an evaluation. I will assess your dog and provide you with a written training and behaviour modification plan that's right for you and your pet. Click below to learn more about my training and assessment packages!